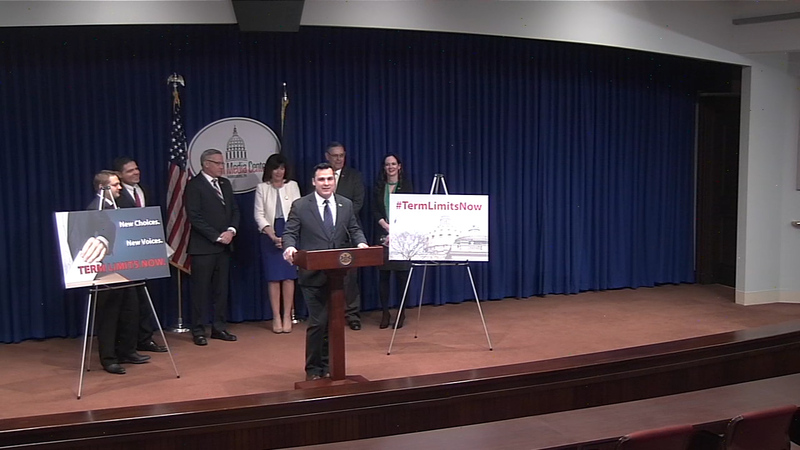 Leaders and members of the PA House Republican Caucus hold a press conference highlighting the powerful impact that #GoodJobs4PA workforce development bills passed in the #PAHouse can have on PA's job market and the potential for creating family-sustaining jobs. 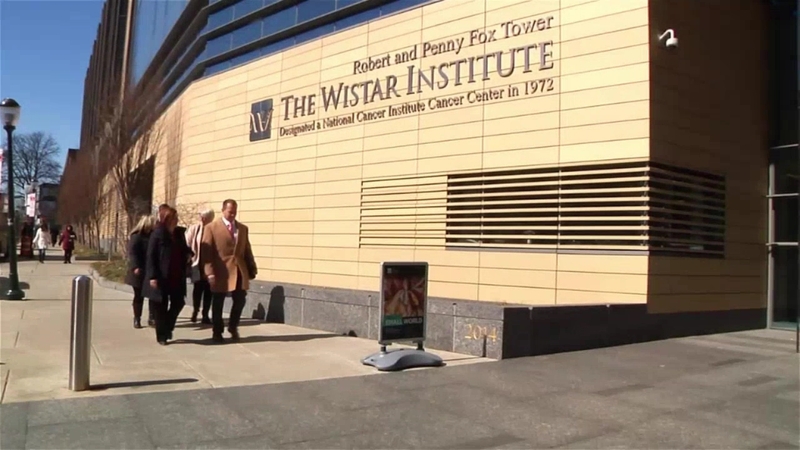 Building trades in Pennsylvania are brimming with opportunities for well-paying jobs. 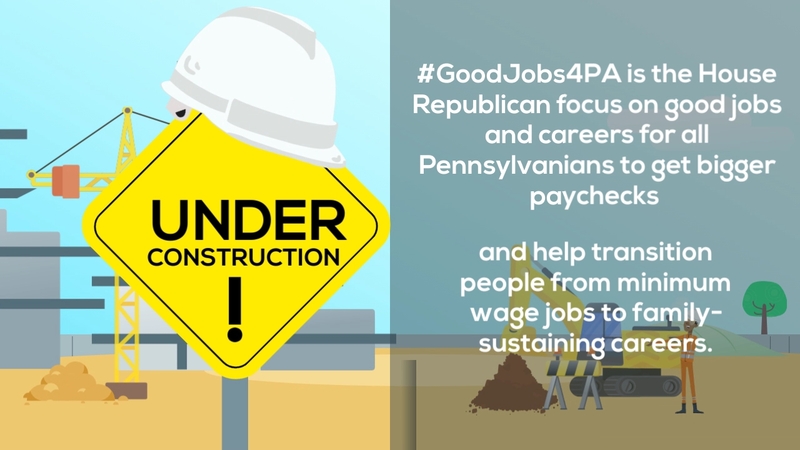 #GoodJobs4PA will help to provide the tools and incentives to connect job training with real-life, good-paying opportunities. Every Pennsylvania worker deserves the opportunity to learn the skills necessary to move up the economic ladder. 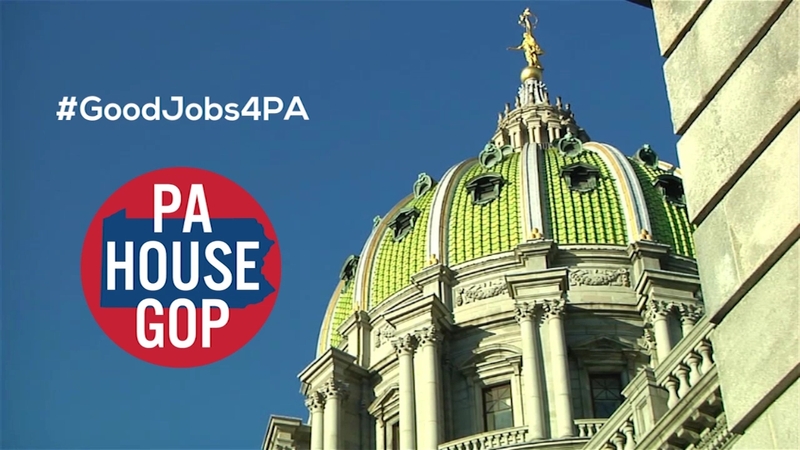 Learn the steps that PA House Republicans are taking to ensure workforce development efforts are benefiting students, workers, and employers via #GoodJobs4PA. 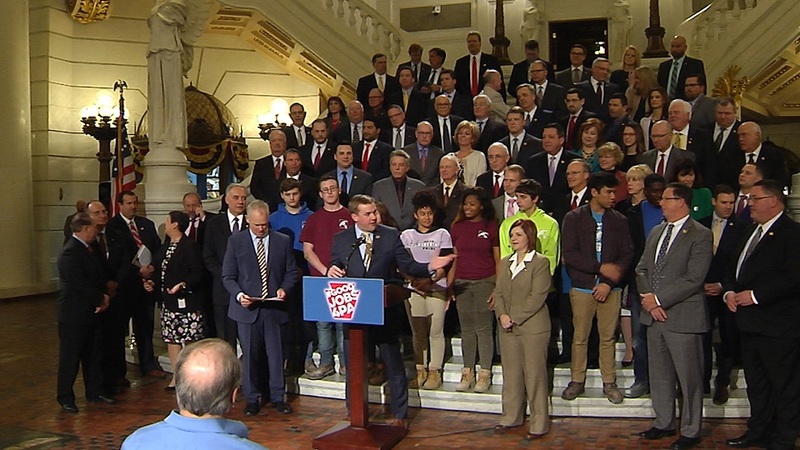 PA House Republican career and technical education (CTE) proposals are aimed at establishing partnerships between education and businesses to create youth apprenticeships, career pathways, and rigorous career and technical education to build a stronger workforce. 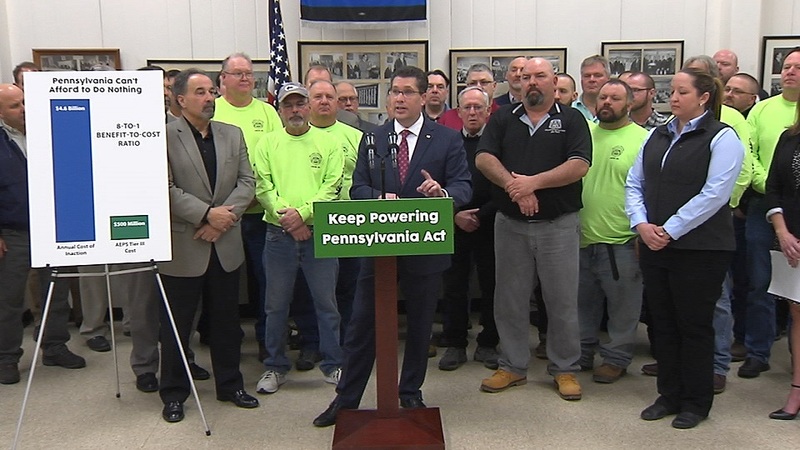 In an effort to prevent the premature and permanent closure of Pennsylvania’s nuclear power plants, Rep. Tom Mehaffie (R-Dauphin) today introduced legislation updating the Pennsylvania Alternative Energy Portfolio Standards (AEPS) Act to recognize nuclear energy for its significant contribution to the state’s zero-carbon energy production. 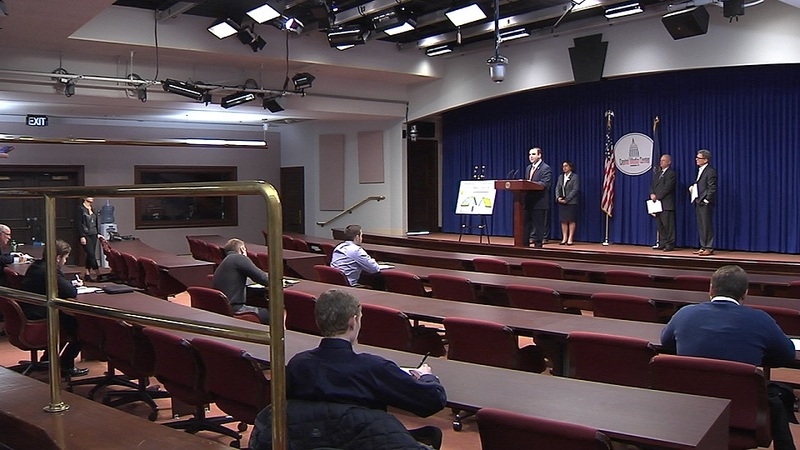 PA House Majority Leader Bryan Cutler speaks in a press conference with Gov. 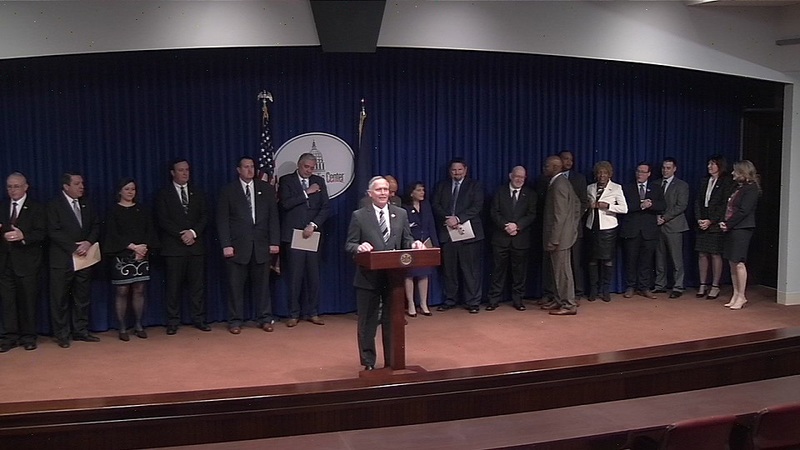 Wolf and other legislative leaders to promote workforce development and help to prepare Pennsylvanians for job vacancies in PA business and industries. A bipartisan press conference with members of the House Education Committee on Career & Technical Education (CTE) legislation. Reps. Kaufer, Millard. 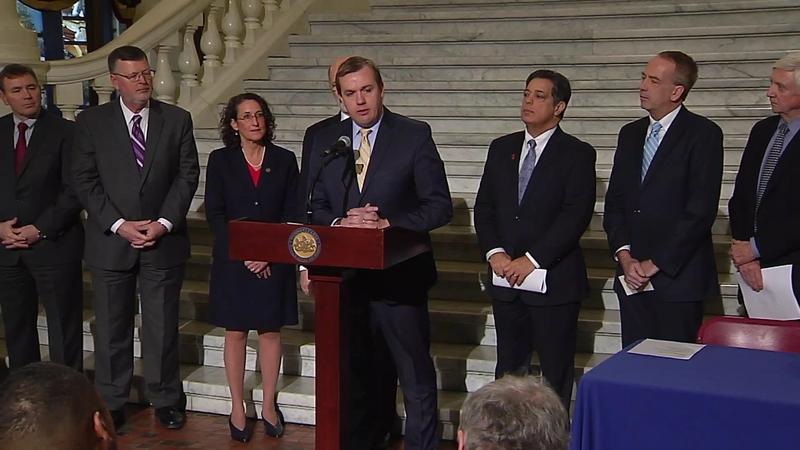 Schweyer and Bullock on Community Solar Legislation to help homeowners and community businesses get on the grid; they are unveiling legislation to allow for community solar projects in Pennsylvania.